Silky Roasted Roasted Red Pepper Marinara, a marvelous marinara variation when you’re tired of tomatoes! Sick of plain old spaghetti with marinara for dinner? I’ve got a solution! Roasted Red Pepper Marinara. That is, marinara made with red bell peppers instead of tomatoes. 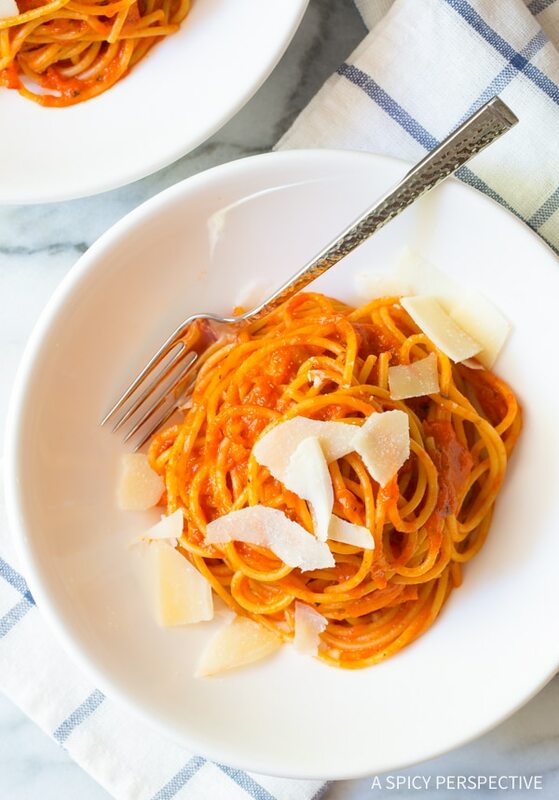 Roasted Red Pepper Marinara is bright, tangy, and slightly sweeter than classic tomato marinara, with a rich elegant essence. 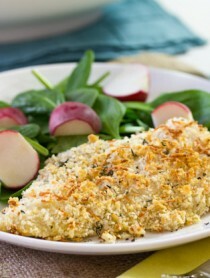 Its silky texture coats pasta beautifully, and makes a marvelous dip for mozzarella sticks and calzones. In fact, there are instances I like it better than tomato marinara, God forbid. Spread it over crusts for a unique pizza topping, or slather it over a meatball sandwich! 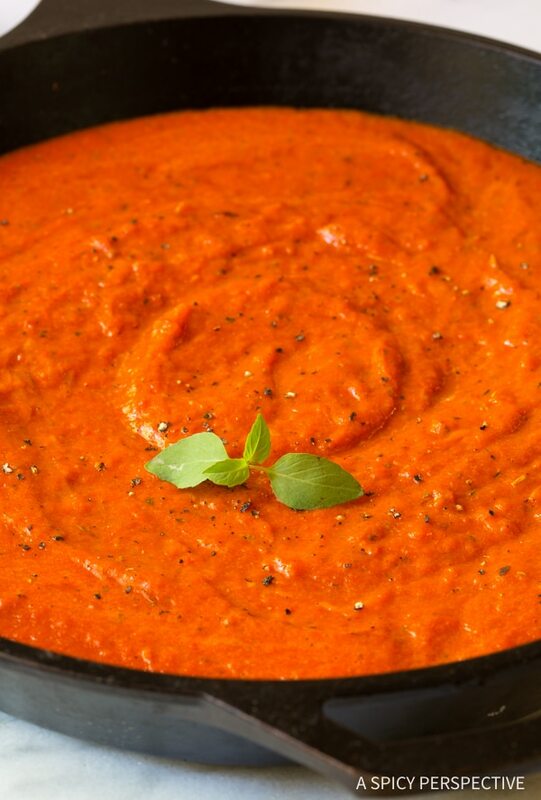 Our Roasted Red Pepper Marinara recipe is healthy, veggie-packed and can easily be made vegan by substituting oil for butter. It’s also gluten free! Cut red bell peppers into strips and lay them out on a baking sheet. Broil in the oven until the skins turn black. Then place the peppers in a sealed bag to steam and loosen the skins. Meanwhile sauté shredded onions and carrots until very soft. 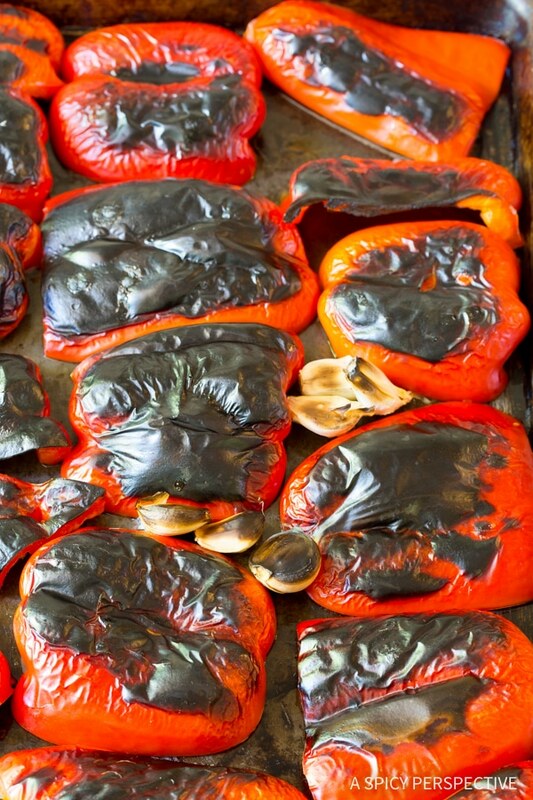 Once the black waxy skins are loose, peel them off and place the roasted peppers in a blender. Puree the roasted red peppers and garlic until very smooth. 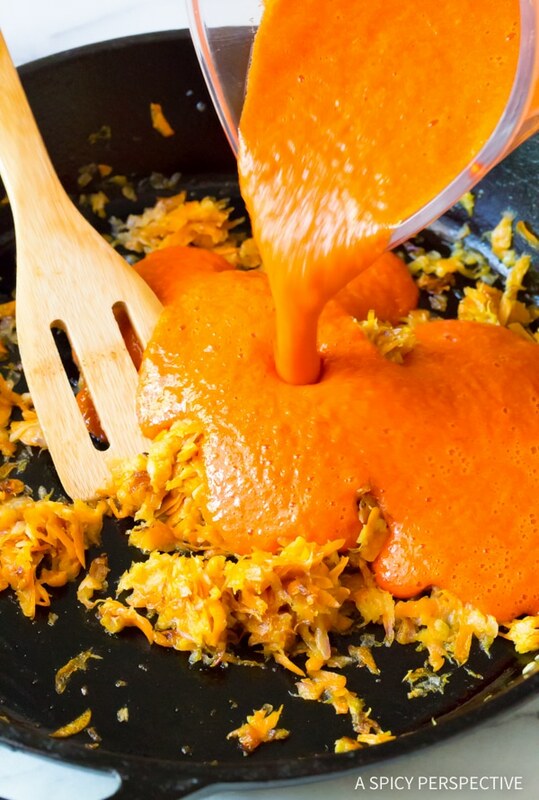 Pour the puree into the sautéed veggies and simmer to thicken. Season with herbs, salt, and pepper. Done! 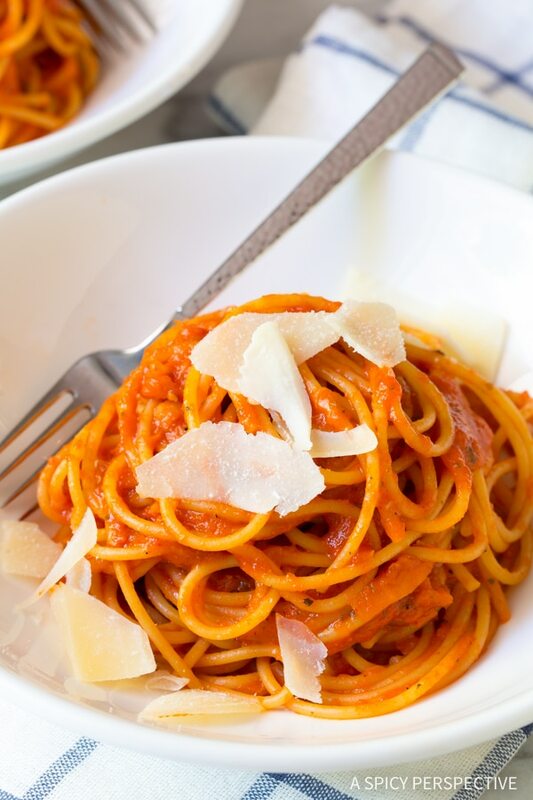 Give Roasted Red Pepper Marinara a try with traditional or gluten free pasta. Also check out our classic marinara recipe. Roasted Red Pepper Marinara Recipe - That's right, marinara with no tomatoes! 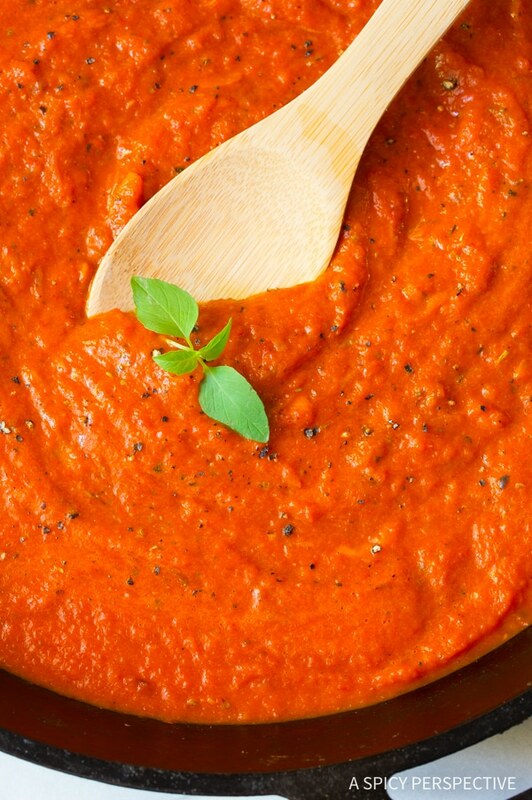 This healthy marinara is easy to make and tastes amazing. 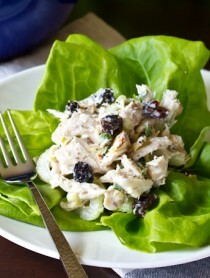 Vegan, gluten free, and paleo-friendly! Preheat the oven to broil. Cut the bell peppers into 3-4 sections each, removing the stem and seeds. 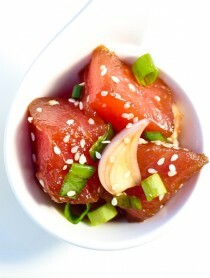 Lay them out on a large baking sheet, waxy-side-up. Place on the upper rack and broil until the skins are mostly black. Then add the garlic cloves to the baking sheet and broil another 1-2 minutes. Use tongs to move the blackened peppers to a large paper grocery bag, or a large plastic zip bag. Seal the bag tightly and let the peppers steam for 15 minutes to loosen the black skin. Meanwhile, shred the onion and carrot on a grater. Add the butter, onions, and carrots to a large deep skillet or sauce pot. Set over medium-low heat and sauté the veggies until they are very soft. 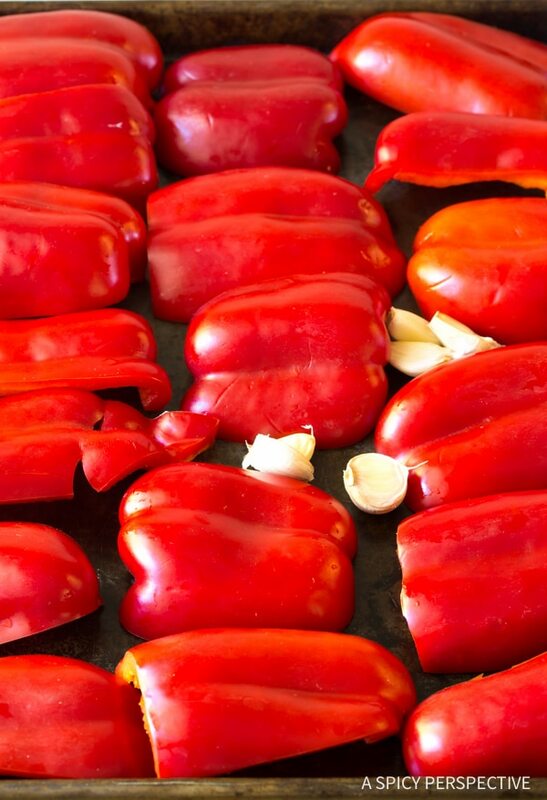 Once the roasted red peppers have steamed, pull the black waxy skin off each piece and discard. Peel the garlic cloves. 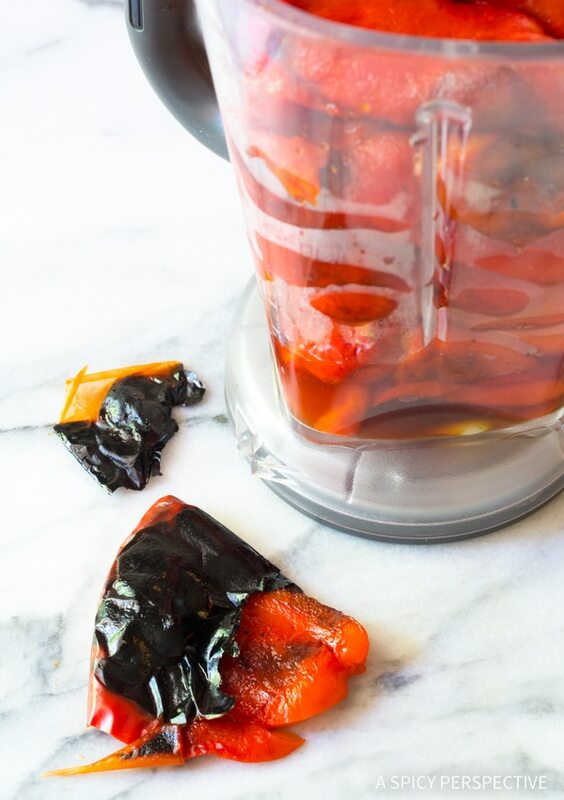 Place the soft roasted peppers and garlic cloves in the blender. Puree until smooth. Pour the pureed peppers into the skillet, and add the Italian seasoning, 1 1/2 teaspoons salt, and 1/2 teaspoon ground black pepper. Simmer for at least 10 minutes before serving. I made every recipe you posted last week and this week, and this is my favorite. Although I’m crazy over regular marinara, this puts it to shame. Thanks for giving me my new go to pasta sauce. its looking so yummy. Thanks for sharing its recipe.